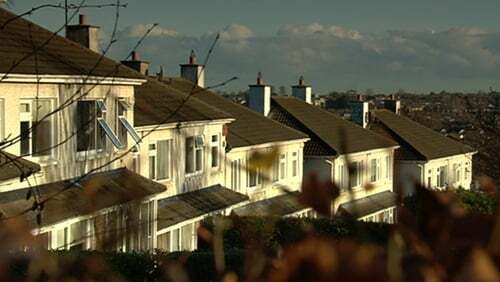 Minister for Finance Paschal Donohoe is expected to recommend that the Government not oppose Fianna Fáil legislation to tighten regulations on companies that buy mortgages in arrears. Fianna Fáil’s bill calling for buyers of loans, including vulture funds, to be regulated by the Central Bank will discussed at Cabinet. It will come before the Dáil on Wednesday. It means that tighter regulations, designed to increase protections on consumers, will come one step closer to being enacted as the Government will likely try to adopt parts of Fianna Fáil's legislation in future. Mr Donohoe met Fianna Fáil's finance spokesman Michael McGrath last week. Earlier today, the minister said that the existing legislation struck a balance "between home owners and the demands that our banking system can place upon them". He said that he believed that the existing framework was "robust and proportionate". He added there were a number of elements in Mr McGrath's bill that would help to "deal with some challenges which may develop. I'll be updating Cabinet on it tomorrow".